Pattaya Marathon 2019 | JustRunLah! Hi .. I fm Singapore. 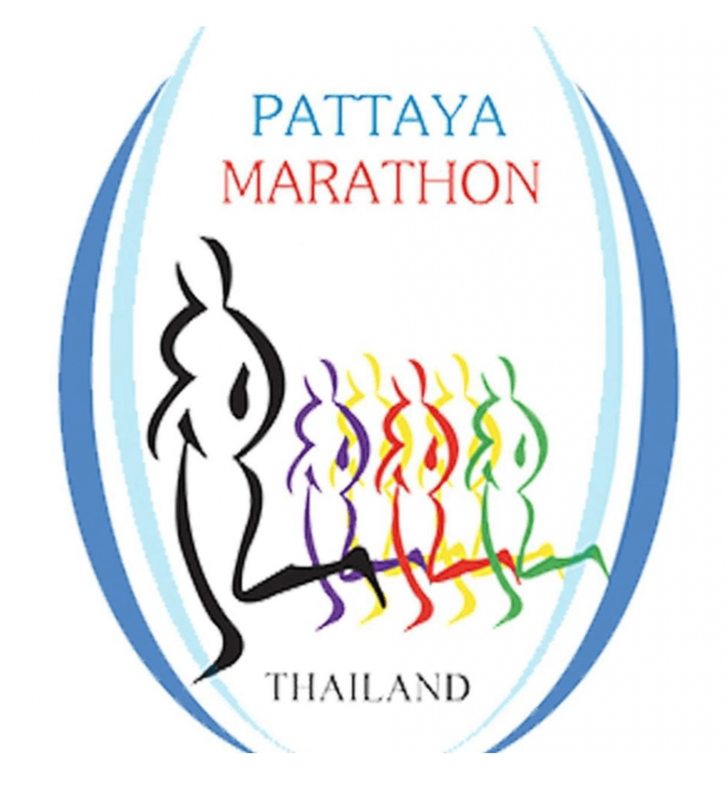 I m keen & will be my 1st time joining Pattaya Marathon,on this coming 14th July 19.